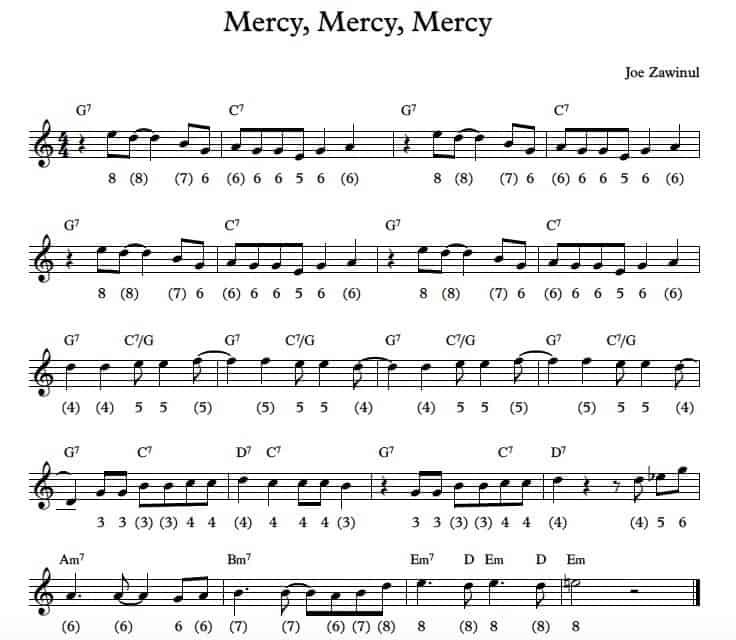 Here is an arrangement of Mercy, Mercy, Mercy for a diatonic harmonica in the key of C! The original key is Bb. 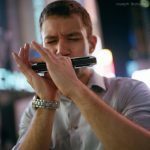 You need to pick an harmonica Eb to play along the recording.